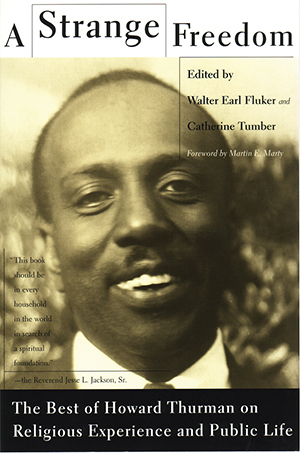 A spiritual advisor to Martin Luther King, Jr.; the first black dean at a white university; cofounder of the first interracially pastored, intercultural church in the United States, Howard Thurman offered a transcendent vision of our world. This lyrical collection of select published and unpublished works traces his struggle with the particular manifestations of violence and hatred that mark the twentieth century. His words remind us all that out of religious faith emerges social responsibility and the power to transform lives. -the Reverend Jesse L. Jackson, Sr.